Today, we are Dwelonians! Motive Real Estate Tech Accelerator is excited to support Eric Wood and David Beenfield as they change the way we all experience our apartments using smart devices. They are in beta and already have several property managers and residents raving about it the experience. Multifamily property owners and developers have enough to worry about. Trying to go through several vendors to select, install, provision, and support smart devices can be a nightmare. Not through Dwelo. 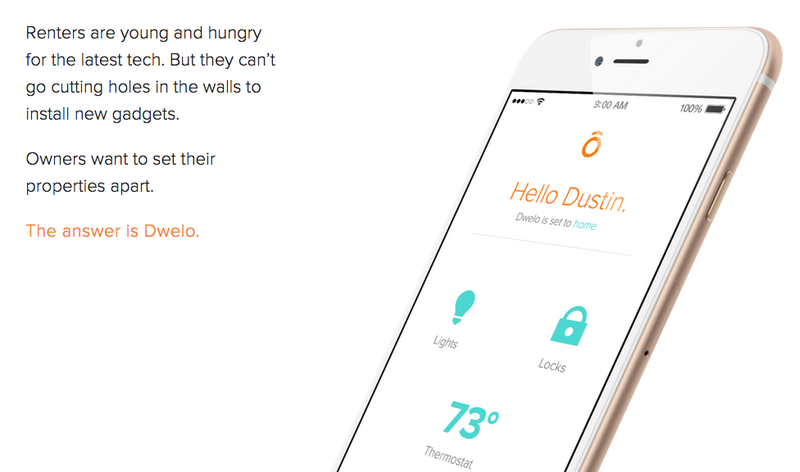 Eric and David are most excited about the impact Dwelo can have on multifamily property automation and energy. They’ve worked hard to make the process as seamless as possible. Dwelo’s product has been expertly crafted for multifamily properties. 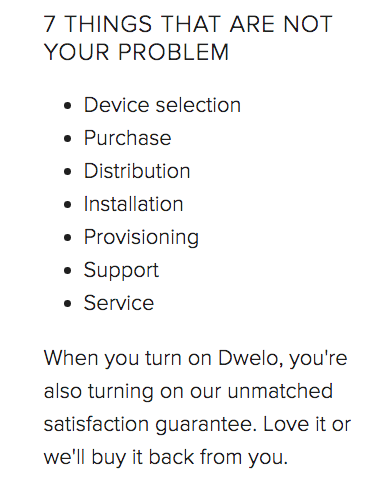 David has a post on why Dwelo is not just another home automation company. We decided to join Eric and David on their journey because we need entrepreneurs gutsy enough to take on this challenge. In a world with increasing urban concentration and more renters than buyers, we need a way to deliver the newest smart devices into everyone’s lives. It’s not an apartment. It’s a Dwelo. Are you a Dallas apartment complex owner and want to set yours property apart? Contact Dwelo by filling out a short (REALLY SHORT) request form here. Thanks to The Sage Alone Is Free. Public domain.